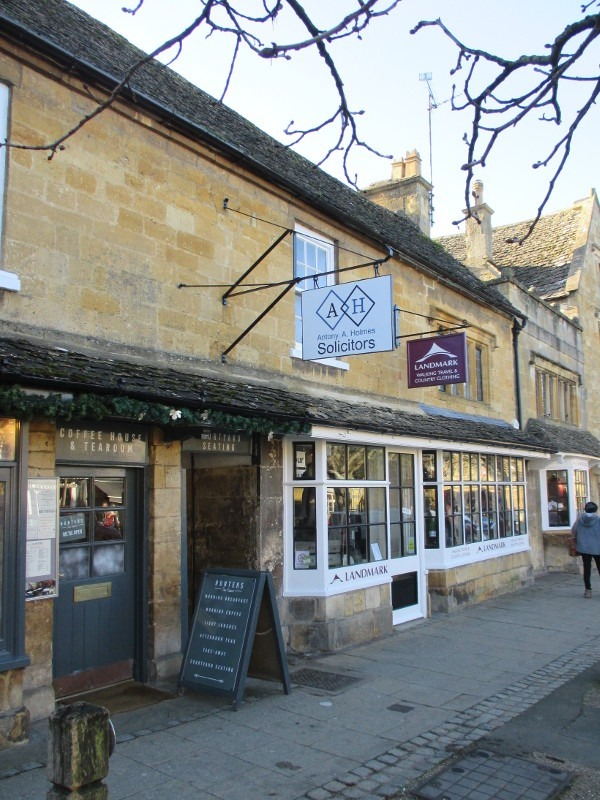 Our offices are situated half way along Broadway High Street (on the opposite side to the Lygon Arms Hotel). 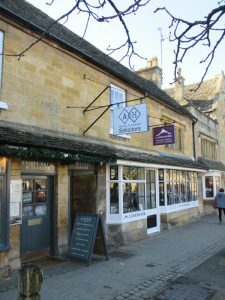 The entrance to the Old British Schoolroom can be found by walking along the alleyway next door to ‘Hunters’ cafe. Parking can be found behind the Shopping Arcade in Church Close or on the Leamington Road.